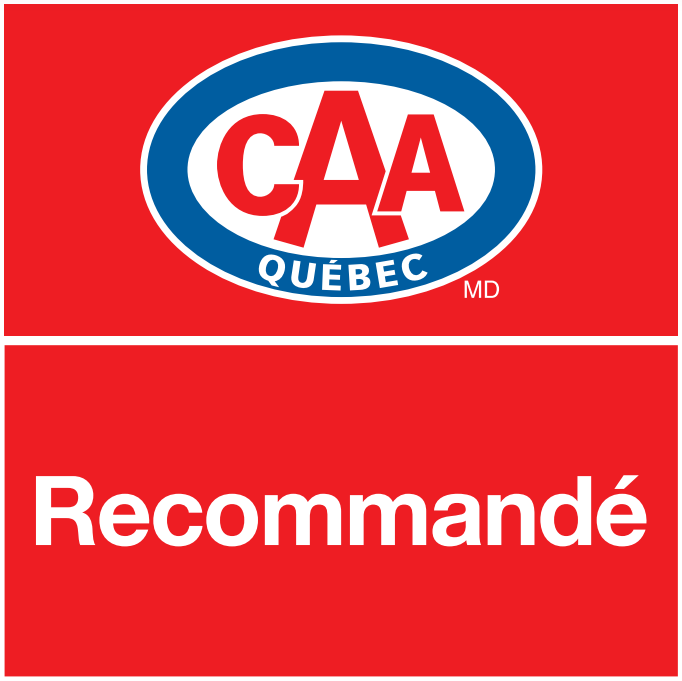 We are a CAA Québec recommended company. Each of the recommended companies working in the residential sector is evaluated according to strict criteria such as credibility and competence, the solvency of the company, its conformity as well as reputation. The APCHQ is a non-profit, private organization with voluntary membership, founded in 1961. The APCHQ trades with more than 17 000 businesses gathered in 15 regional associations. It occupies a dominant position in the industry of construction and renovation. The CCICL has for mission to mobilize business people of Canada and Lebanon and to encourage the development of opportunities and the economic contribution to the Canadian society through different events and conferences. The Quebec Construction Association assists construction companies in the day-to-day management of their activities in order to support them in their development and growth. We offer a variety of consulting services, innovative management tools, networking, training and development to help you succeed.